What? 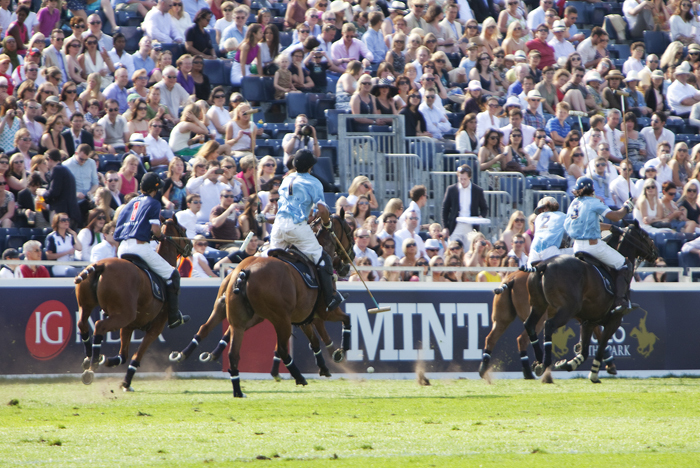 Polo enthusiasts should definitely put MINT Polo in the Park into their diary now. In its 5th year, the event will be a real mix of fashion, gastronomy and of course a great game of polo. As well as a team from London, there will also be teams from Sydney, Abu Dhabi, Moscow, Delhi and Buenos Aires competing.